Equatorial is committed to high standards of social responsibility and sustainable development. The Company submitted its Sustainable Development Charter to the ROC government in 2010 and has been working closely with the ROC Ministry of Mines, the Ministry for Sustainable Development, Economic Forestry and Environment, departmental authorities in Niari and Sangha as well as local community leaders and companies to ensure stakeholders are aware and supportive of the Company’s development plans and that operations are carried out with transparency and respect for the various stakeholder needs. Equatorial has partnered with local environmental consultancy Eco-Durable to carry out environmental monitoring and management at Mayoko-Moussondji and Badondo. Eco Durable completed a full Environmental and Social Impact Assessment (“ESIA”) for Mayoko-Moussondji which was approved by Government in early 2014. As part of the ESIA Equatorial developed a Stakeholder Engagement Plan based on numerous community workshops and meetings in the areas surrounding the project. In order to maintain and preserve our social licence to operate, we manage our communication channels with local communities and stakeholders through regular public meetings and in accordance with the Stakeholder Engagement Plan. 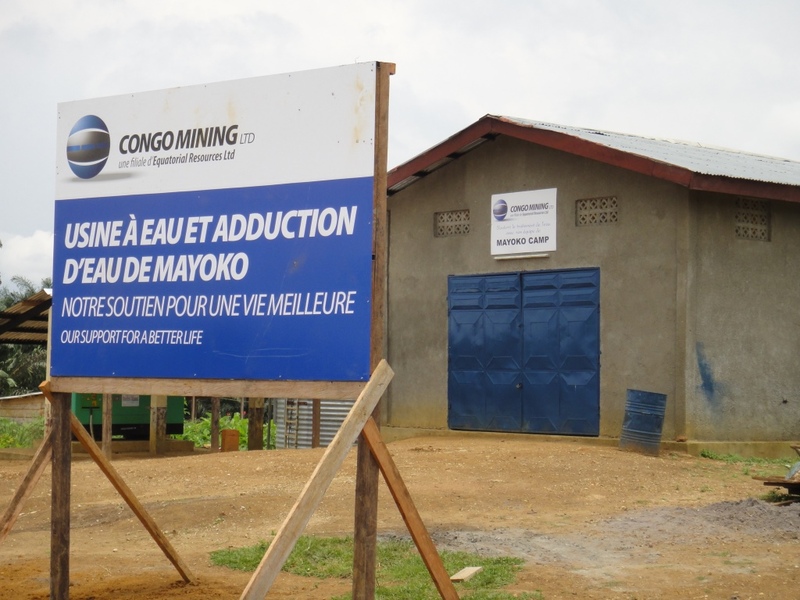 Our focus is on sustainable development in all of our operations, supporting the communities and contributing to the development of the Republic of Congo. The aim is to grow our business while maintaining our commitment to respecting the environment, providing safe and healthy workplaces and making a positive contribution to the societies in which we operate. Water: Major upgrade of the local water supply including the existing water filtration system and pumping station, installation of a new piping system to parts of Mayoko village, ongoing maintenance and repairs to the supply and storage systems, maintenance to the water plant generator and the provision of fuel for all water distribution to the town. Electricity: Providing a weekly fuel allocation for the town electrical system, installation of bulk fuel storage tanks at the power station and maintenance and repairs of local generators for the benefit of the Mayoko community. 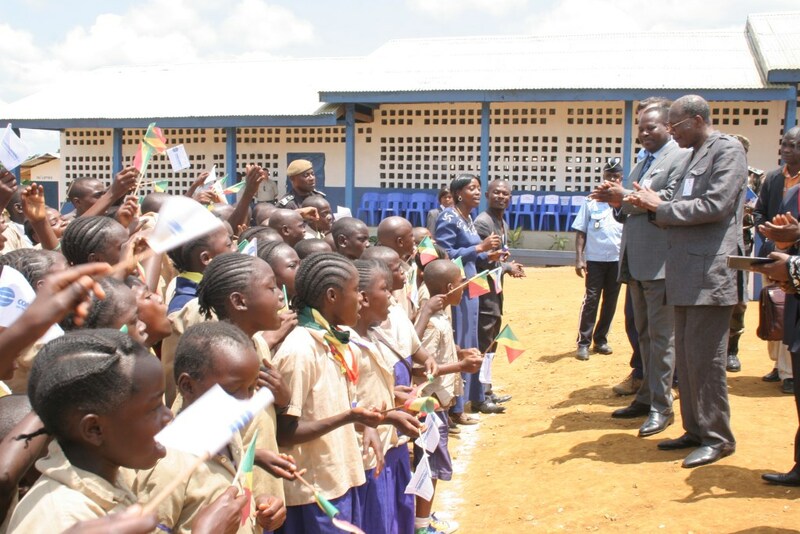 Education: Complete refurbishment of the Mayoko primary school. Provision of education materials including chalk boards, books and other stationery. Creation of the Mayoko Primary School Garden Project to teach students basic cultivation of fruits and vegetables. Waste: Installation of local management waste solutions including deployment of dustbins throughout Mayoko and the purchase of an industrial incinerator. Infrastructure: Major road and bridge constructions and maintenance has improved access and road safety. - Safety training programs with the involvement and support of local authorities including the Sous-Prefet (Mayor) and Police Commissaire.